Lili started her career at CXG back in 2010 as an Office Manager and was happy to find a diverse, dynamic and friendly environment. Over the years she held several positions in the company, overcoming a lot of challenges and gaining new knowledge and skills. Currently, she is a Business Development Manager responsible for developing and maintaining long term business relationships with existing and new customers and identifying new opportunities for growing the business. She holds a Bachelor’s degree in European Studies and a Master’s in Corporate Security. 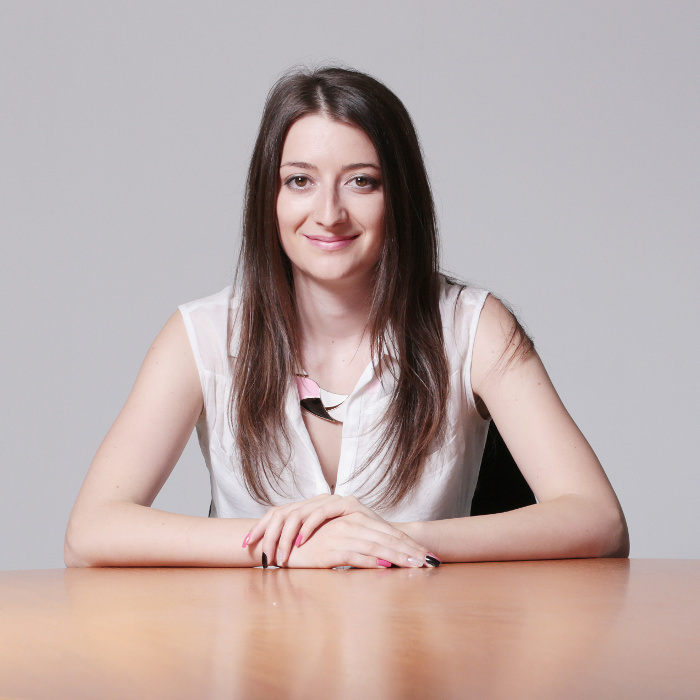 At the moment, Lili is in the Economics PhD program at the University of National and World Economy in Sofia, doing research in the area of Energy Security.